There are so many occasions like anniversaries, birthdays, house warming parties, baby shower and others which we are seldom not able to attend, even if those occasions are of our best friends and family. But in no way does that mean that we have forgotten them or that their importance has reduced. However, in case you really missed the date and are running short of time, then, here we are. We bring to you option of same day delivery which can save you at the last hour too. 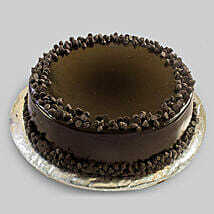 So, why not take them by surprise and bring them the tastiest cakes which are not less than the Awadhi food or sweets. Bring your laptops just by your side and choose from our wide assortment of cakes which range in all the flavors, of which a few are our specialty. We have been providing cakes to our esteemed clients for more than 20 years now and have the most professional bakers of the town as our employees, who know how to win the hearts with those extra delicious cakes. 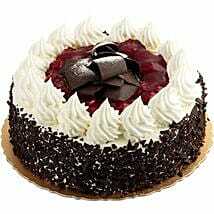 All you got to do is pick your laptop, go to our website and make cake delivery in Lucknow. We have a wide logistics network spread across the country so that we can assure to deliver just at the right hour when you need them. 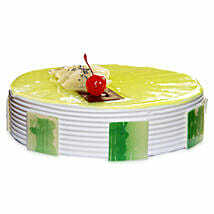 We offer the cakes at the most reasonable prices with an added benefit of free shipping. 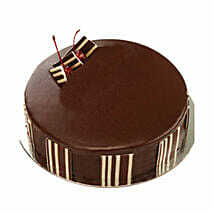 We are a reliable service provider who deliver the cakes within 2 hours of order in over 350 cities. If you have an anniversary celebration nearby, we can help you out in that case as well for we bring to you a wide collection of gifts, flowers and cakes for him or her.Hence, no matter what the occasion is, let us help you celebrate it with great pomp and show!